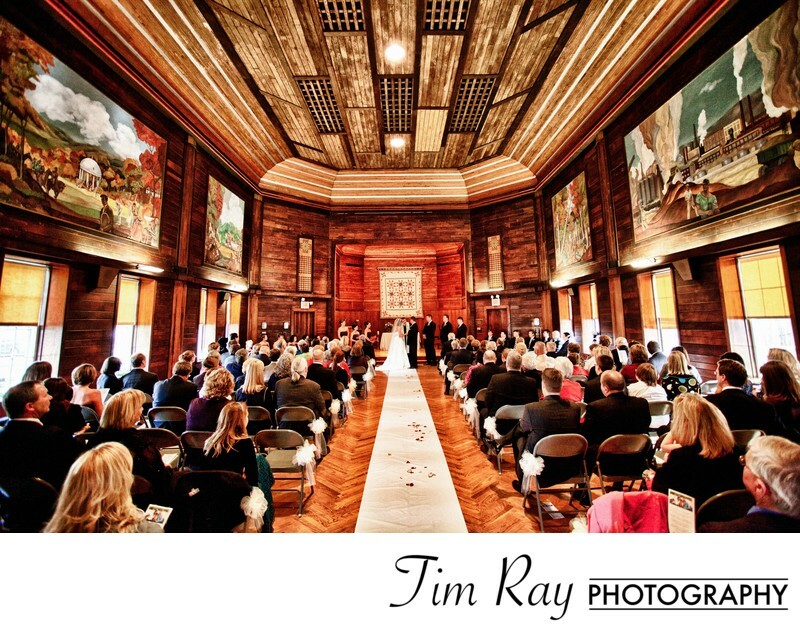 The West Virginia Room is one of the most unusual and beautiful ceremony venues I have had the pleasure of capturing a wedding at. The beautiful woodwork and the paintings portraying the history of West Virginia are beautiful. Location: 160 WVU Jackson Mill, Weston, WV.